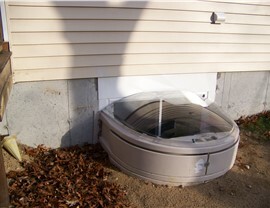 Protect your home and loved ones with a high-quality egress window that's built for durability. The windows of your home serve many functions, from adding light and ventilation to upping the overall curb appeal and energy efficiency of your property. 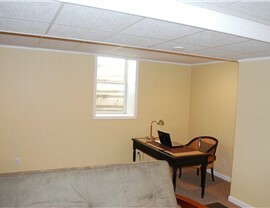 When it comes to Long Island egress windows, however, safety is the primary focus. 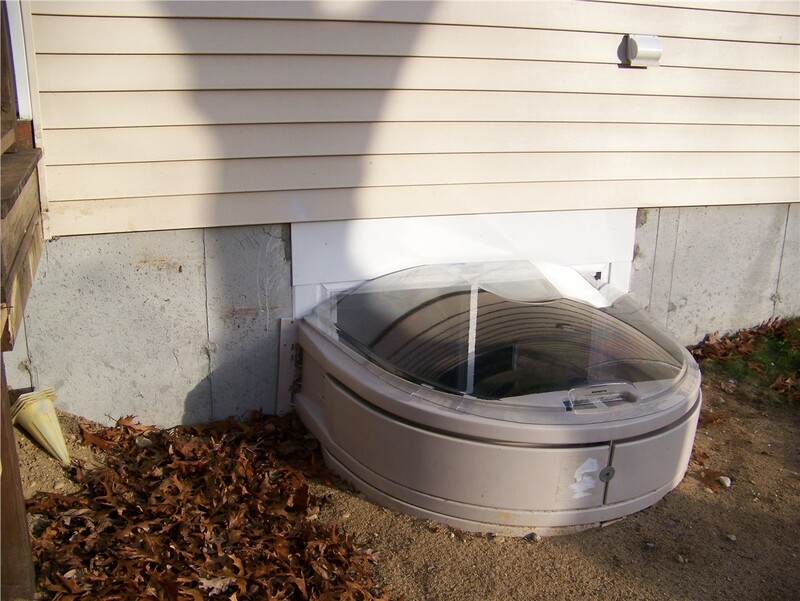 Egress windows must satisfy building codes and ensure that you have a safe, accessible exit from your home in case of a fire or other emergency, and Sunview Enterprises has the high-quality selection of products you deserve to protect your loved ones. 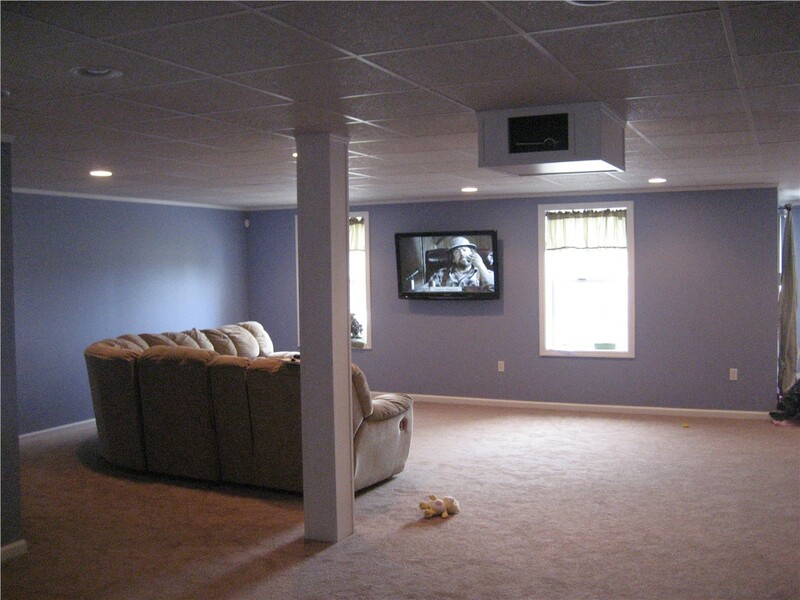 At Sunview Enterprises, our family-owned business is on a mission to help homeowners throughout the region get high-quality home improvement products at an affordable price. 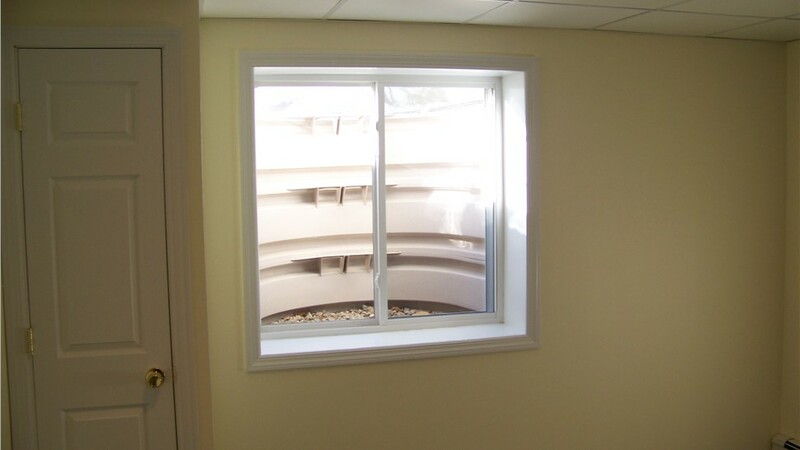 Our replacement egress windows are no exception, and we offer a broad scope of options for you to customize our windows to your specifications. 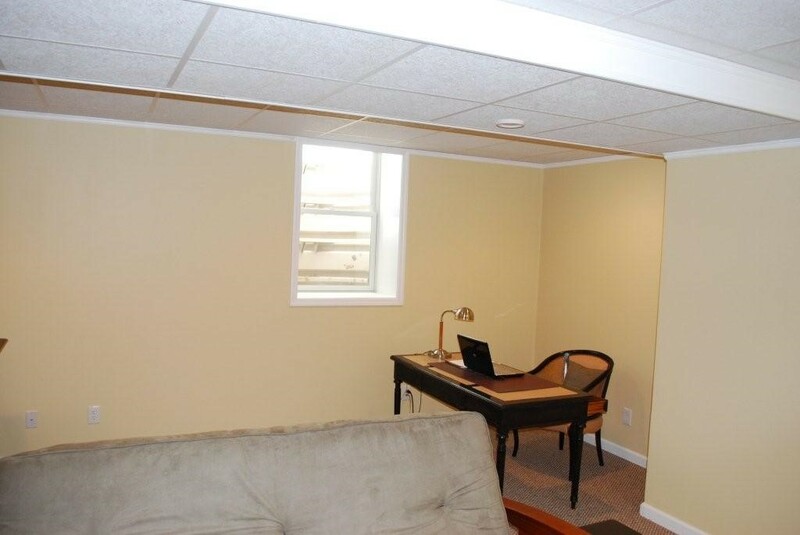 Whether you’re building a home and need brand-new windows for a lower-level bedroom, or just need to update existing basement windows to bring them up to code, our Nassau County egress windows offer superior durability, easy access, and unmatched style. 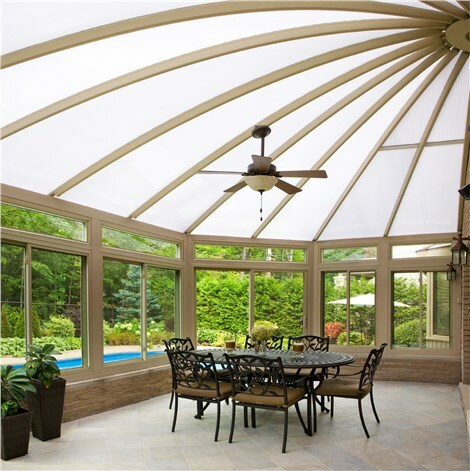 When you need durability and functionality that you can depend on in any situation, there’s no better choice than beautiful high-quality Nassau County replacement windows from Sunview Enterprises. 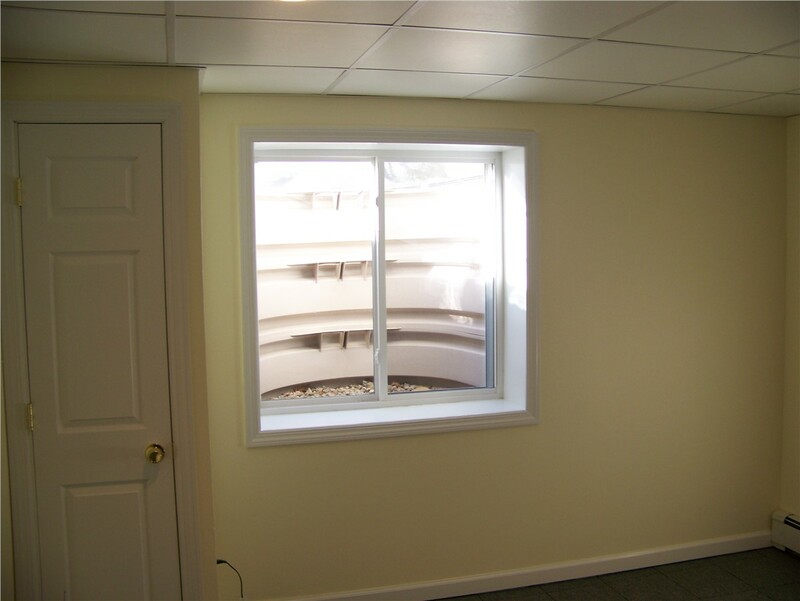 To learn more about our products and to discuss your needs for safety-enhancing egress windows, just give our team a call! You can also fill out our online form today, and we’ll help you get set up with a free, in-home estimate.